for $429,699 with 4 bedrooms and 3 full baths, 1 half bath. 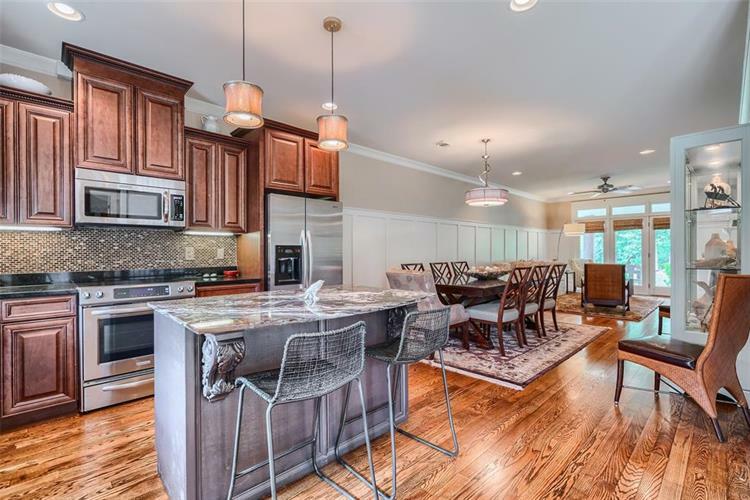 This 2,352 square foot home was built in 2009. Are you Ready for the Spring/Summer lake season? 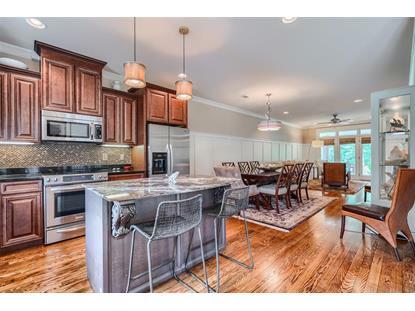 Make your plans now Exquisite 4/3.5 corner town home with First-Class finishes on Lake Oconee. The well-manicured & Maintained Phoenix shores community offers a heated/cooled pool, hot tub, community pavilion complete with fans, stoned fire place, and set up for Master grilling while enjoying lake sunsets.Ideal Open Concept floor plan with foyer, Powder room, dinning/Great room, Stone Fireplace and Generous master suite on the main level that includes in-suite bathroom with double vanity. The gourmet Kitchen is equipped with SS appliances, marble island and custom cabinetry.Upstairs is A second great room for additional entertaining space along with 3 additional bedrooms and 2 full bathrooms.Large Exterior covered Patio for Outdoor dinning and relaxing.Assigned corner boat slip for your aquatic toys is steps away from your backdoor.Exceptional location within minutes of shopping, fine dining, movie theater, Publix, and top rated golf courses.